True Wild Life | Geoffroy's Tamarin | The Geoffroy's tamarin is a small species of monkey found in the forests of South America. The Geoffroy's tamarin is also known as the Red-crested tamarin or the Rufous-naped tamarin, and is thought to be closely related to the cottontop tamarin. 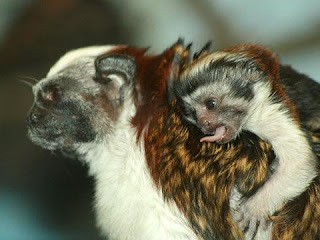 The Geoffroy's tamarin is found in the tropical forests of Panama and Colombia in South America, where the Geoffroy's tamarin spends the majority of it's life in the trees. 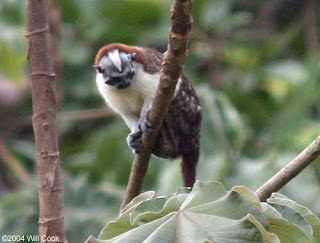 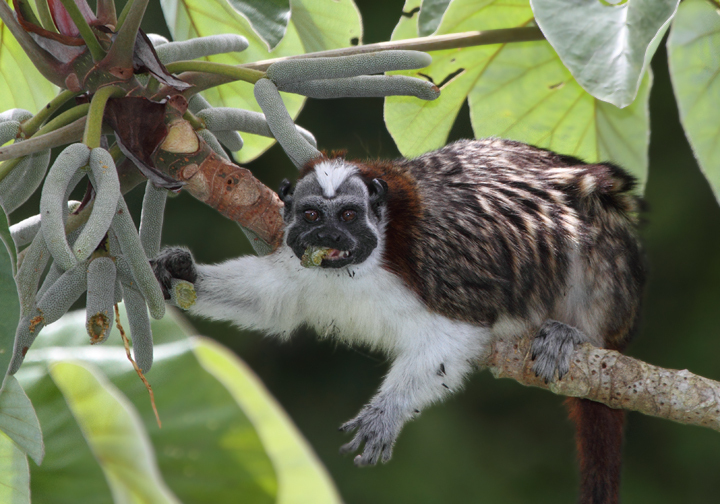 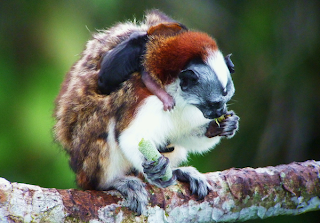 The Geoffroy's tamarin is more commonly found on the Pacific coast rather than the Atlantic.